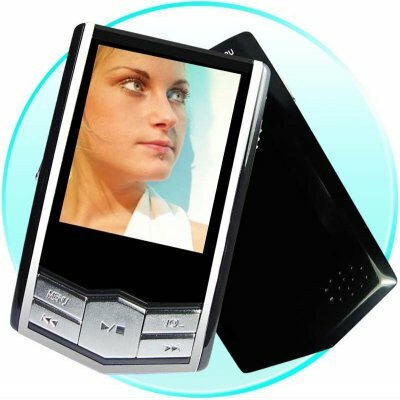 Successfully Added Value 1GB MP4 Digital Media Player - 2 Inch TFT Sceen + Speaker to your Shopping Cart. Upgraded 1GB MP4 PMP with a 2 Inch 65K full color TFT and built in speaker. Based off one of our best all times sellers (the CVAAL-A25) this upgraded version has a bigger screen, included mini SD slot, and even more features, but still comes at a very low wholesale price. Upgrade your MP4 catalogue today with this new MP4 Digital Video Player..